Hollywood remakes are hardly a new concept, but while there have been a handful of movies that actually improved upon the original, most tend not to be as good, either because they veer too far from what made them enjoyable or not far enough to make it worthwhile. 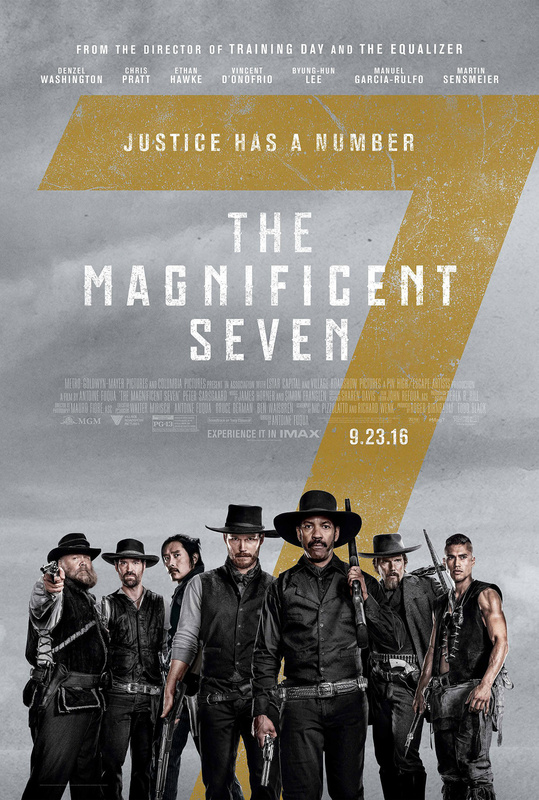 Antoine Fuqua’s “The Magnificent Seven” is an interesting case in that it’s technically a remake of a remake, based on the 1960 John Sturges film of the same name, which was itself inspired by Akira Kurosawa’s “Seven Samurai.” Although it certainly had the odds stacked against it, the movie succeeds where so many have failed by retaining the spirit of its predecessors while also distinguishing itself just enough to stand on its own. It’s not exactly magnificent, but it’s a slick and entertaining take on a familiar tale that’s bursting with personality. 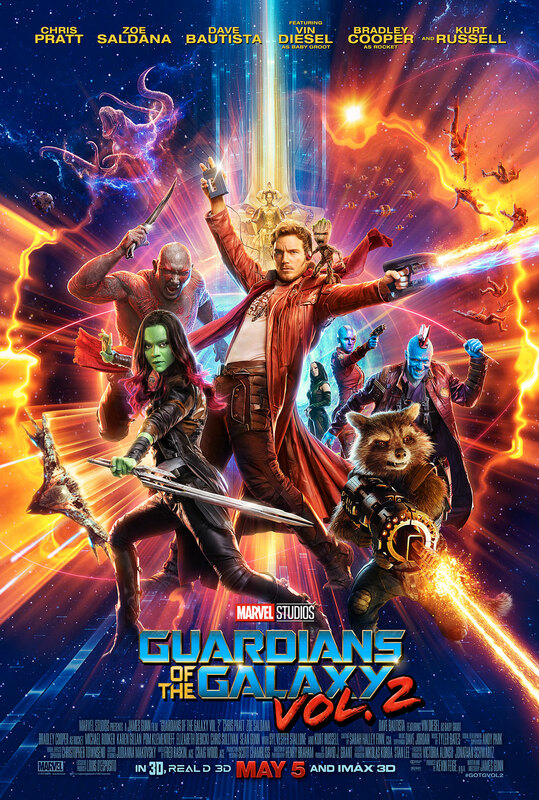 The year is 1879, and the small town of Rose Creek has been invaded by an evil mining baron named Bartholomew Bogue (Peter Sarsgaard), who presents the townspeople with an ultimatum: accept his paltry offer to buy their land or stay and suffer the consequences when he returns in three weeks. And to prove that he means business, Bogue murders the outspoken husband of Emma Cullen (Hayley Bennett). 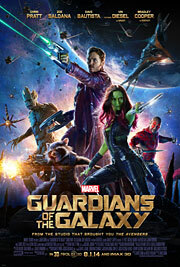 While her neighbors cower inside their homes, Emma goes searching for help in a nearby town and hires bounty hunter Sam Chisolm (Denzel Washington), who in turn recruits six other men – drunken gambler Josh Farraday (Chris Pratt), former Confederate sharpshooter Goodnight Robicheaux (Ethan Hawke), knives expert Billy Rocks (Byung-hun Lee), fur trapper Jack Horne (Vincent D’Onofrio), Mexican outlaw Vasquez (Manuel Garcia-Rulfo) and Comanche warrior Red Harvest (Martin Sensmeier) – to protect the town and put an end to Bogue’s tyranny. But as they prepare for the inevitable attack, the seven mercenaries soon realize that they’re fighting for more than money. After years of setbacks, Jurassic Park is finally open and fully functional. People travel from all over the world to experience John Hammond’s dream, except it isn’t quite what he envisioned. Instead of a place of wonderment, the powers that be are more focused on profits. To raise public interest, the park has created a new dinosaur called Indominus Rex using the mixed DNA of other breeds. 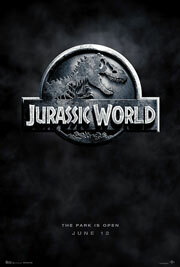 When the bloodthirsty dinosaur escapes on the same day that park operations manager Claire (Bryce Dallas Howard) is being visited by her two nephews, Gray (Ty Simpkins) and Zach (Nick Robinson), she enlists the help of Owen (Chris Pratt), a former Navy man who has a bond with a pack of raptors, to track down the Indominus Rex before it reaches the center of the park. What “Jurassic World” manages to bring back to the series is actual character arcs. In the first movie, it’s as much about Dr. Alan Grant taking on a paternal role as it is about running and screaming from dinosaurs. The two sequels that followed were more about thin, reactionary characters. 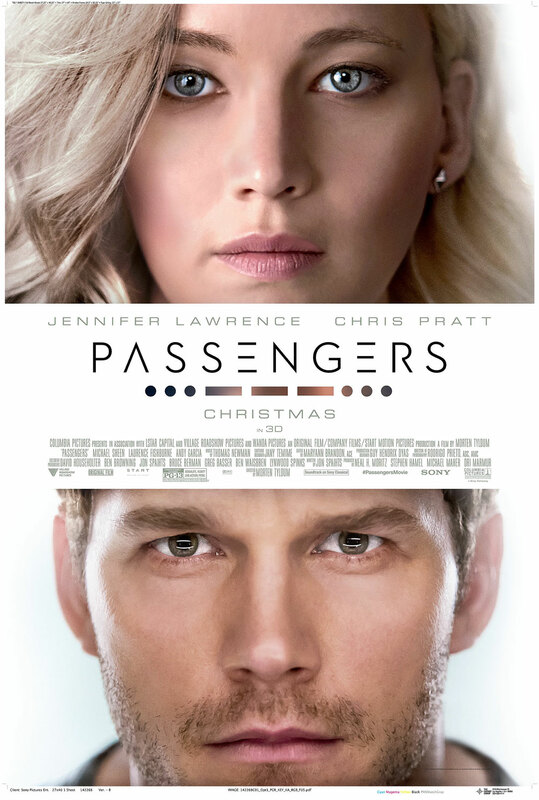 The two relationships in this sequel – Claire with her nephews and Owen with his raptors – are well developed. It’s not the most compelling drama we’ll see this summer, but the relationships are effective enough not to be overwhelmed by the spectacle.